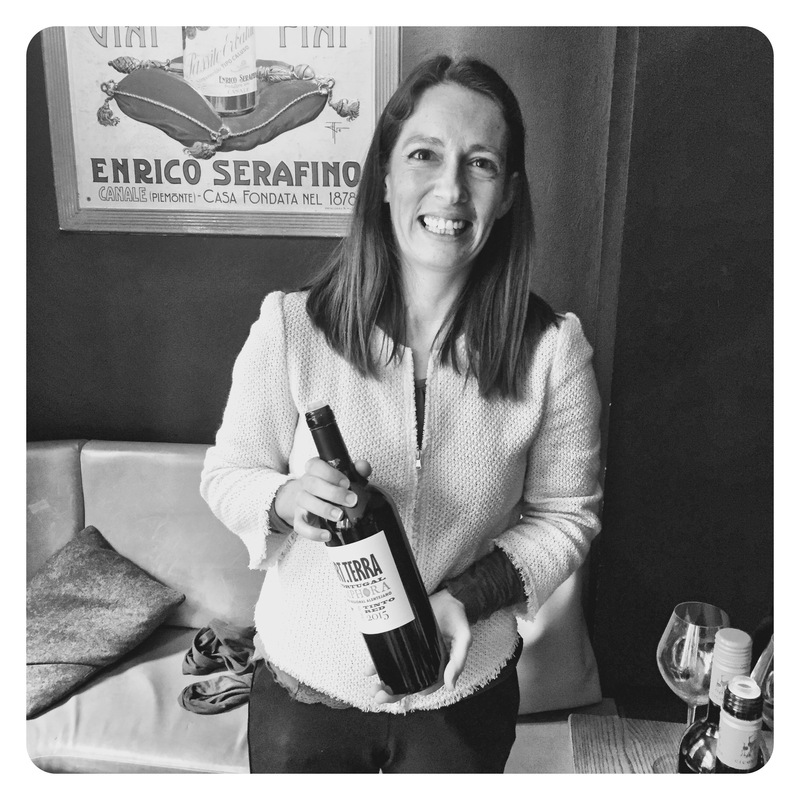 There are several countries that never cease to amaze with new vinous expressions… South Africa, Italy, and of course Portugal. Today I tasted a most incredible wine at the Raymond Reynolds importer portfolio tasting. 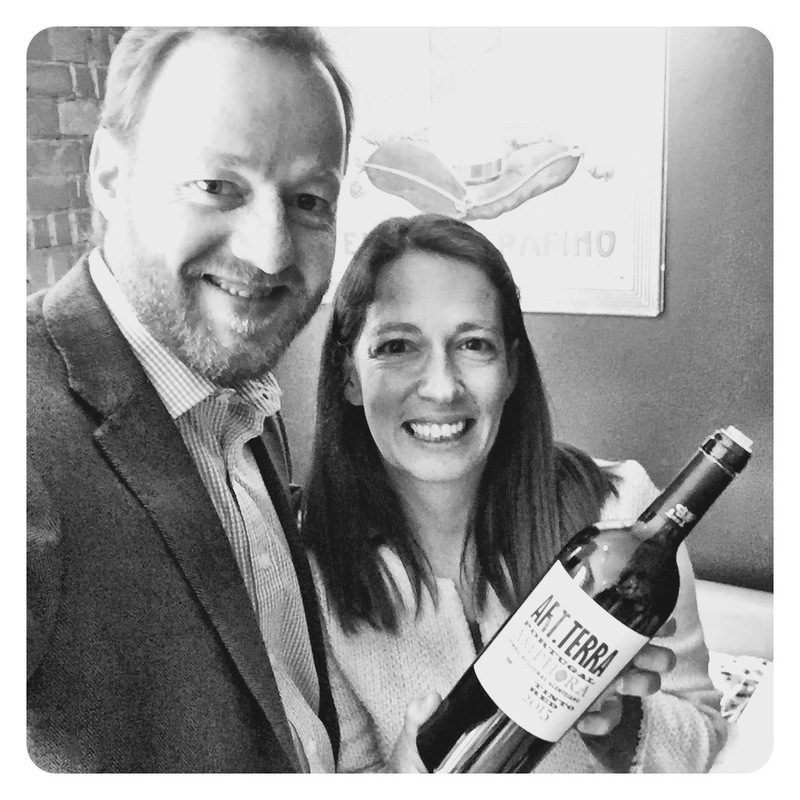 Made by Marta Galamba, oenologist from Herdade de Sao Miguel in the Alentejo, this classy red is one of the most characterful wines I’ve tasted from the Alentejo in a long time. A blend of 10% indigenous Moreto, 45% Trincadera, and 45% Aragonez… this wine is whole bunch fermented in large 1000 kilo epoxy lined amphora for 3 months, then pressed and racked into smaller unlined 100-200 litre amphora on the 11th November (St Martin’s day). All fruit is co-fermented together with malo completed in small amphora normally. 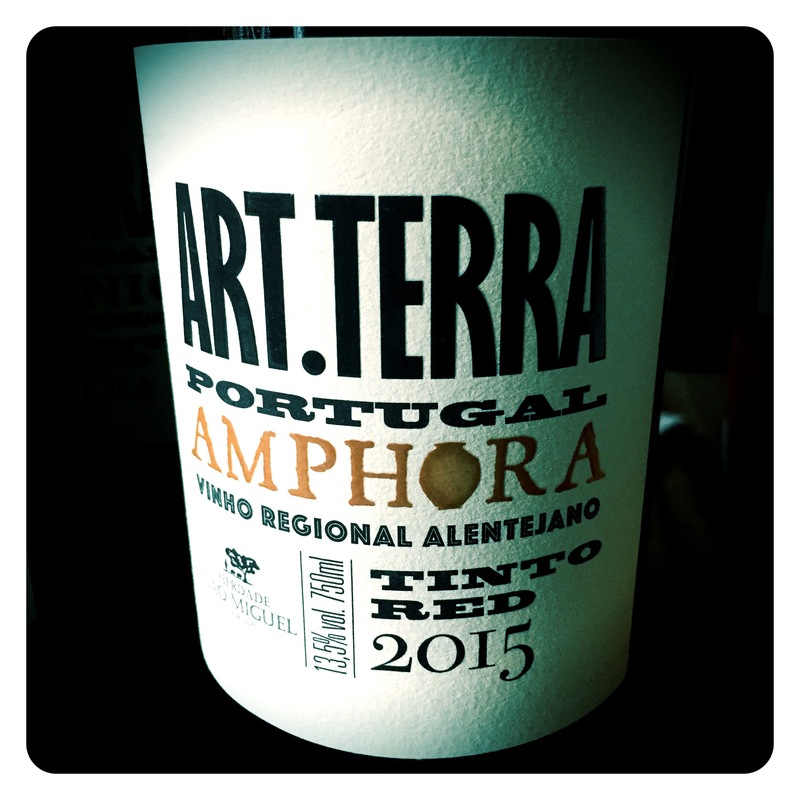 Herdade de Sao Miguel ART.TERRA Amphora 2015, Alentejo Tinto, 13.5 Abv. Beautifully complex nose of raisined cranberries, raspberry coulis, freshly cut hedge row, wet tobacco and dusty gravel. So many levels, layers and dimensions reveal themselves. The palate is soft, harmonious and attractively elegant and creamy marrying sweet plum, earthy cherry confit, red bramble berry fruits and smokey tobacco, crushed Granite and dark pithy spicy fruits. So brilliantly complex and showing so much energy. Tannins on the finish are pithy, dry and structured, adding wonderful frame to the fruit. 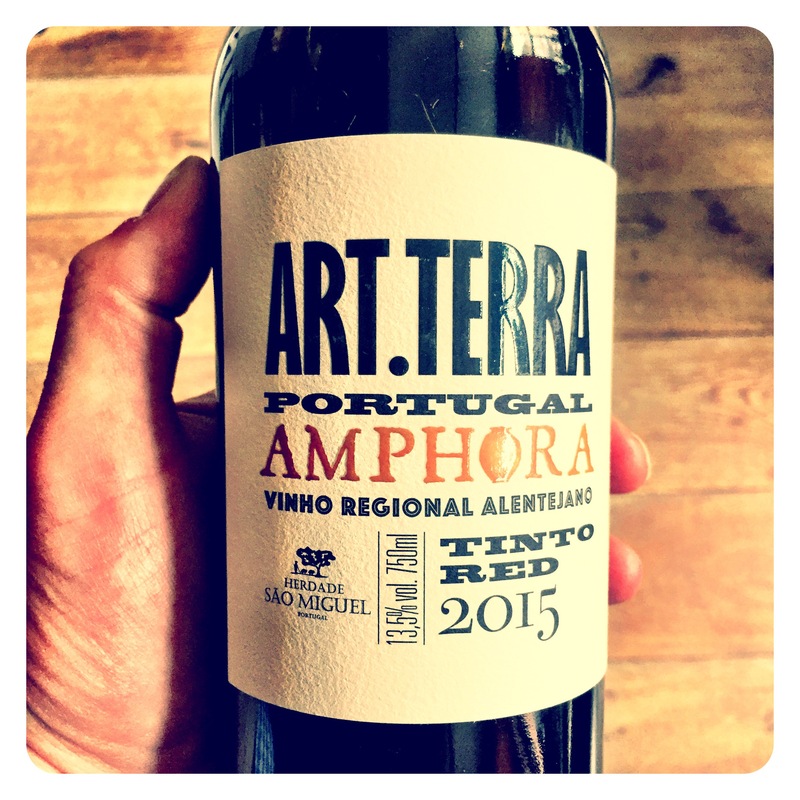 This is a very expressive Alentejo red gem. A real revelation perfected with expertly managed amphora treatment. (Recommended retail £18.99pb.